This is the follow up to Permission to Succeed. This book is intended to encourage young men to understand that becoming a “MAN” is more than a birthday celebration. Your rite of passage to manhood includes a series of challenges. It also includes learning to become a responsible for your personal actions and accountable to your family and community. Topics includes: Knowledge pursuit, success preparation, relationship maintenance, life goals, fatherhood, problem solving, money management, emotional control, love, and ladies. The 5th in the MY NOW series: My NOW for the Student Leader Many students shy away from leadership roles, fearing they don’t have what it takes to garner respect from their peers or fearing they won’t be able to handle the responsibility. This book is interned to encourage students to develop and improve their leadership skills by assessing current qualities, pushing beyond fears and obstacles and accepting personal greatness as a leader. Great parents strive to be successful at parenting. Successful parenting includes modeling how to move forward through challenges and over obstacles, regardless of marital status or circumstances. This book is intended to provide you with the motivation you need to take action towards becoming the World’s Greatest Parent, in spite of being single. The 3rd in the MY NOW series: MY NOW for the College Grad! This book is a collaborative effort of college graduates from around the country who have used their educational success to achieve life success. It is intended to provide you with the motivation you need to take the action you want to achieve success after college and to make the most of your life choices. 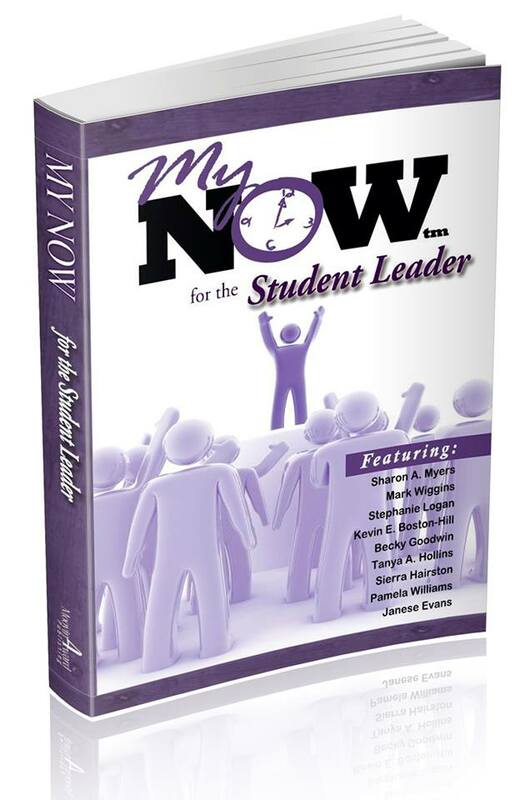 The second book in the MY NOW series is here! MY NOW for the Entrepreneur is read for purchase. Being a successful entrepreneur means going through the process of becoming one. It requires passion, preparation, and practice. If you are in need of motivation to take action to successfully start your own business, this book is for you! 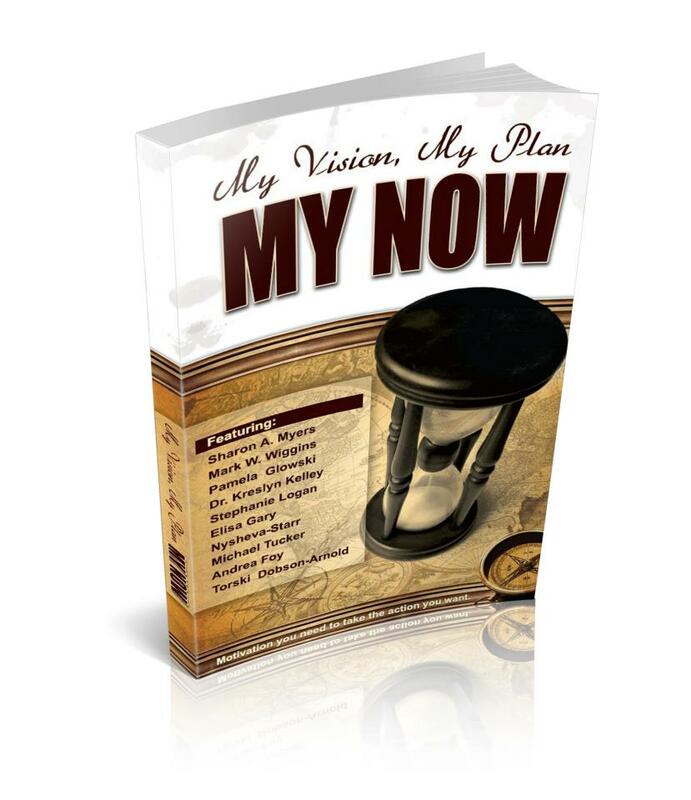 It’s filled stories, tips and techniques that will inspire you to embrace your vision, finalize your plan, and seize this moment— NOW!. First, you have to see it. Next, you have to plan it. Then you have to live – NOW! Visualizing and planing may just be the easy part. The hard part is taking the action. While your intentions are good, sometimes obstacles and challenges, such as fear, frustration, mistakes, setbacks and low self-esteem, get i the way. Or maybe you need more confidence, focus support, passion, hunger, drive, connections or money to motivate you to move forward. 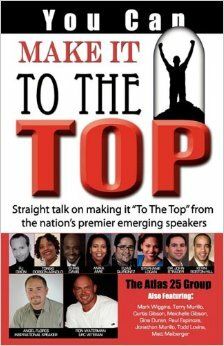 This book is a collaborative effort of dynamic authors, speakers and trainers from across the country. It is intended to provide you with the motivation you need to take the action you want. It is filled with stories, tips and techniques that will inspire you to embrace your vision, finalize your plan, and seize this moment NOW. Permission to Succeed: The only person who needs to give it is you! What if I said that you are already successful, would hearing it make you uncomfortable? What if I told you that you have everything you need to achieve the success you dream of inside of you, would you believe me? The fact of the matter is that we all have what it takes to achieve success. The issue is that sometimes we look to others to say it is ok to BE what we want to be. People look for permission and acceptance everywhere, except within. Relying on others for a stamp of approval is a waste of time. One of my favorite quotes is, “If you allow others to define your success, you give them the right to define your failures.” I don’t know about you, but I am not too thrilled about letting someone else determine my success and surely don’t want them to define my failures. One man’s junk is another man’s treasure. This book was written to give you tools and insight on how you can give yourself the access to that potential inside of you and convert that unrealized energy (what potential is) into the power you need to reach your goals. The Key is giving yourself the Permission to Succeed. 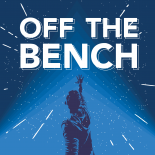 To Order your “Get off the Bench” package for $20.00 CLICK HERE NOW! Athletics has taught many life lessons to those who play the game and to those who watch. It does not matter who the spectator Is, or the bench player, everyone has their own dreams and goals in life that they want to achieve. MTXE is the formula for success. A good basic formula, plan, or play can be applied in any situation as a starting point to help you obtain your end results. I believe that MTXE is the type of life-changing formula for anyone looking to achieve success. Once you learn its principles, MTXE can be a great formula for success. Then, if you choose to apply the principles, you too can move from the bench to the starting line-up of life. You need to know where you’re going, why you’re going, and how you’ll get there. You need that information to pack the necessary tools to ensure you’re equipped for the ride and prepared for arrival. Determine Your DESTINATION. Define what it means to be successful and understand why it’s important to define it personally. Identify Your PURPOSE. Learn to identify, support and empower who you are in order to chart the best route to your personal success. Set Your GOALS. Set goals to make the journey more meaningful and increase your optimism, lead to greater fulfillment. Develop Your STRATEGIES. Create an appropriate plan of action to accomplish goals, fulfill your purpose and reach success. Take ACTION. Execute your plan using a positive attitude, self-motivation, and hard work to achieve success. Evaluate Your PROGRESS. Incorporate “checkpoints” into the journey to monitor and track how close you are to your destination. $15.00 Click Here to ORDER YOUR COPY NOW!